This first far-far-away-from-home holiday season has been, well, a little hard to describe, actually. It’s been homesick, and quiet, and far, and tropical (which is both amazing for this summer-loving mama and also more than a bit weird since we’re used to a Rocky Mountain fall), and a little more homesick. In fact, usually Thanksgiving Day is full of prep and buzzing around and Black Friday ads. Instead, today we are headed to the beach after making buttermilk pie and then headed to dinner with new friends. 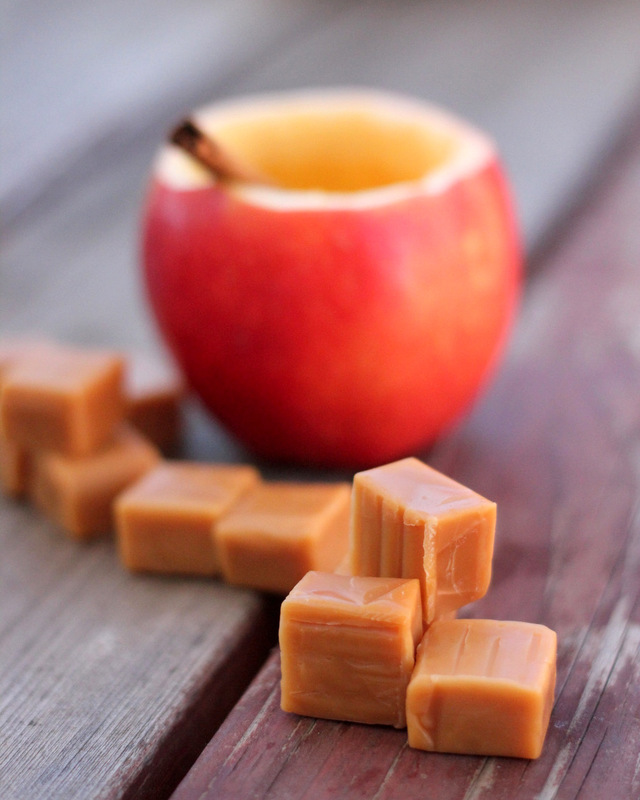 We’re also making some caramel apple cider (with a heavy dose of AC) and generally attempting to stumble our way through this funny feeling season as gracefully as possible. 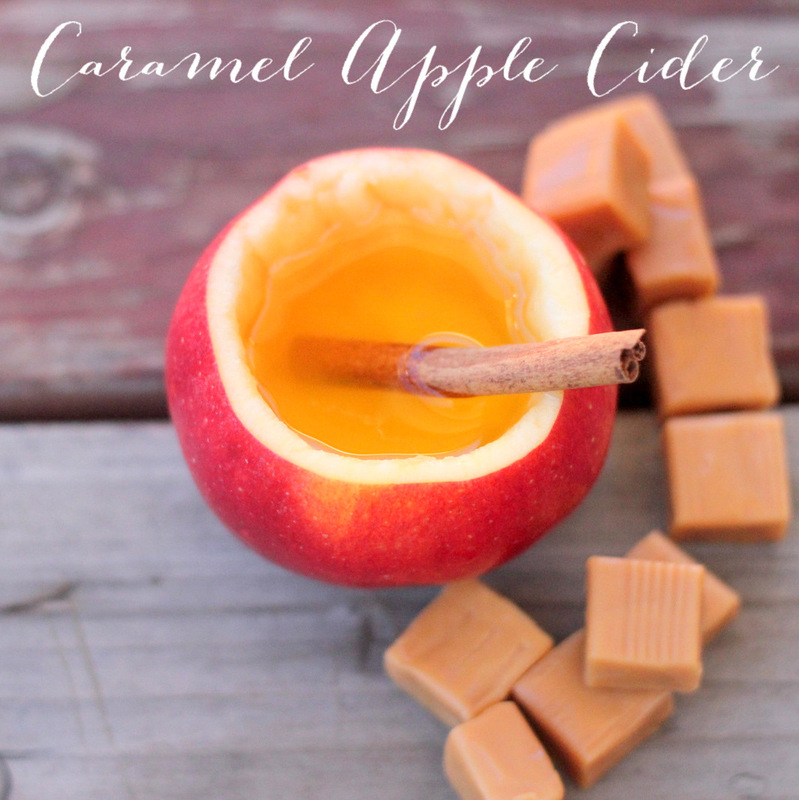 If you’re needing a festive drink for your Thanksgiving celebration, these apple ‘glasses’ with caramel apple cider are the perfect holiday drink, and really simple to put together (my sister-in-law shared the recipe on her drink blog when it was still up and running and it’s extra yummy). 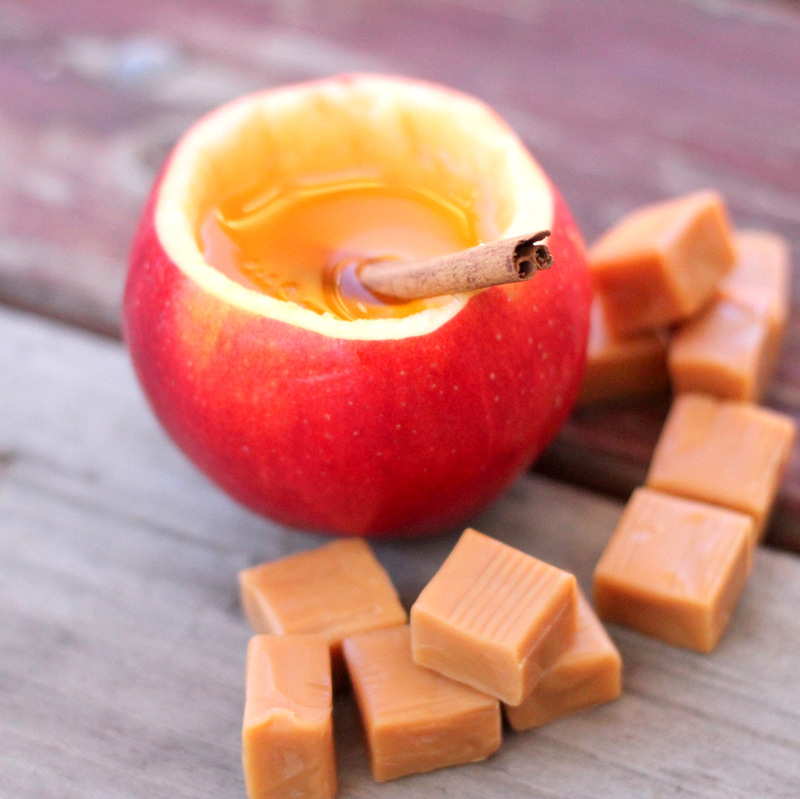 DIRECTIONS- Combine ingredients into a saucepan over medium-high heat, stir constantly until the caramel is melted and cider is warm (you can probably also do the warming in the microwave). 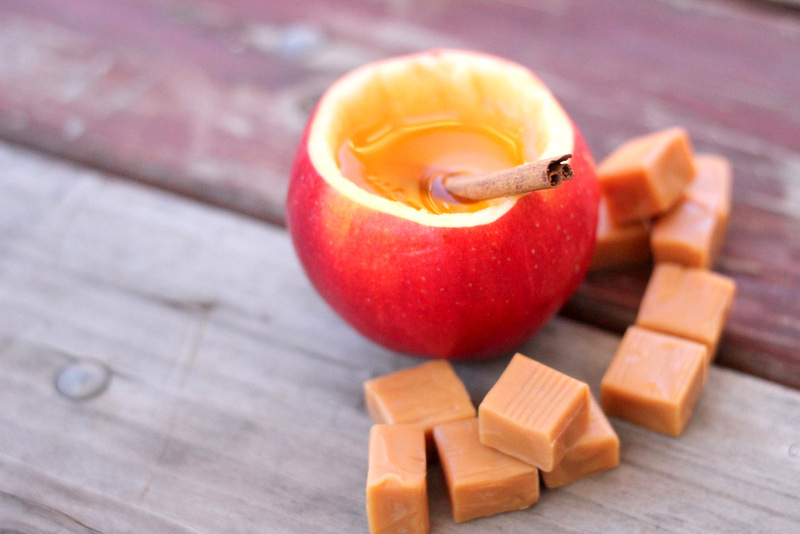 Serve in cored out apples or mugs. Cheers (and happy Thanksgiving! ), friends! ps- Any tips for doing the holidays far away from home? We would love to hear your ideas!